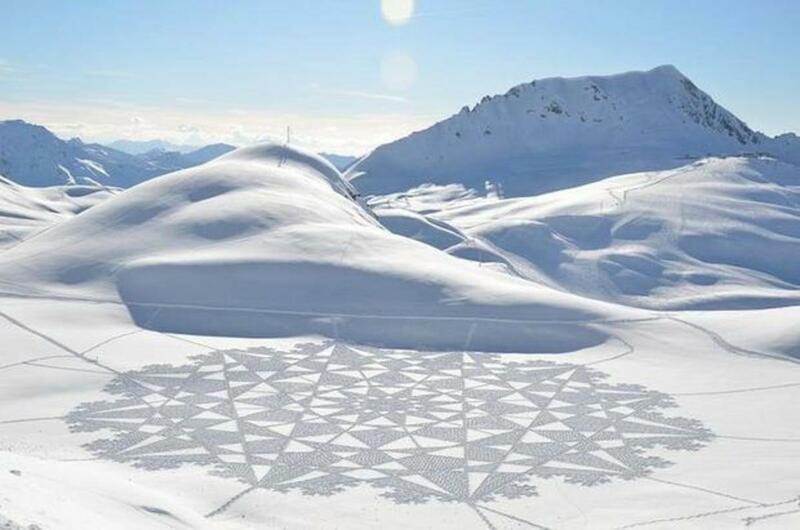 Artist Simon Beck literally walks to great lengths for his one-of-a-kind art that decorate the snowfields of Les Arcs, located in the French Alps. 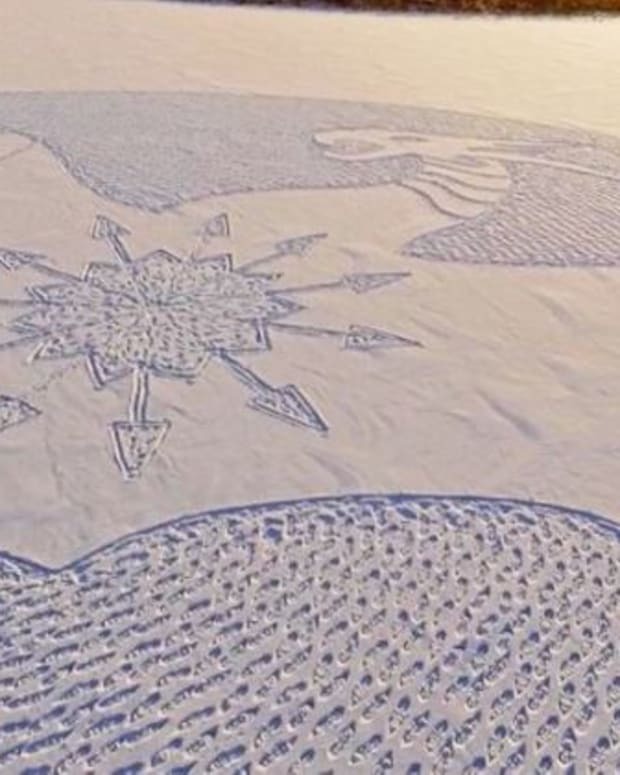 Most known for making delicate and detailed art in the snow, Beck, 54, walks for miles in the snow, sometimes even 10 hours at a time, to create these pattern pieces, using the fresh fallen snow as an art canvas. 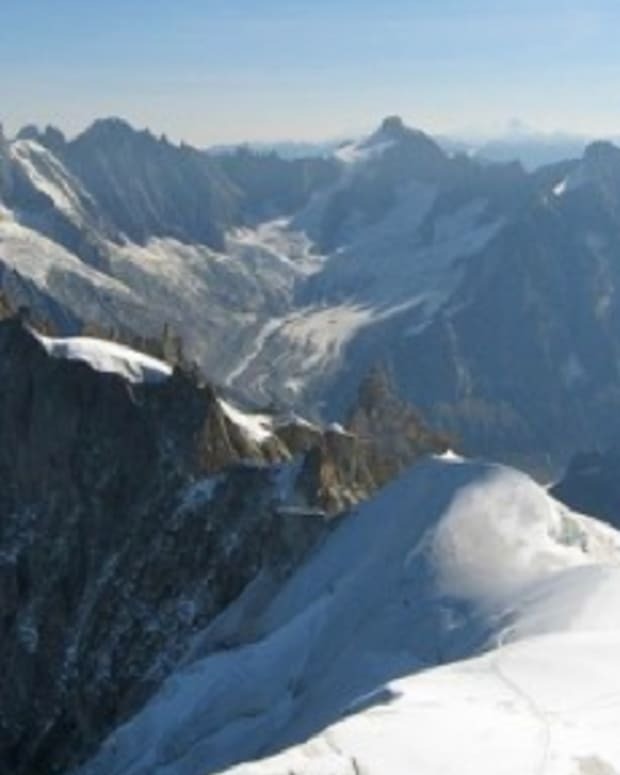 The only catch with this canvas, however, is that it may be covered by snowfall or blown away and taken by the wind the next day. This doesn’t stop Beck, though. 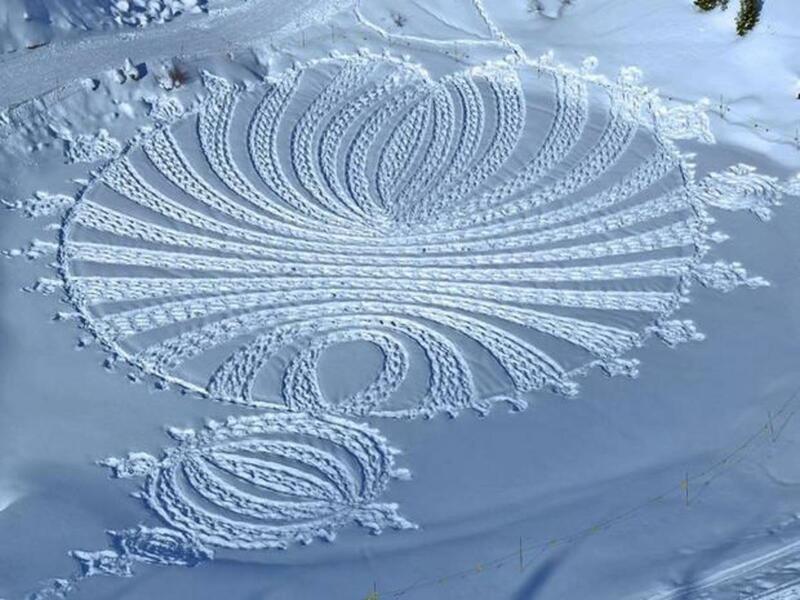 Beck, a former orienteering mapmaker, bought an apartment in Savoie in 2004 and began painting snow art with his feet. 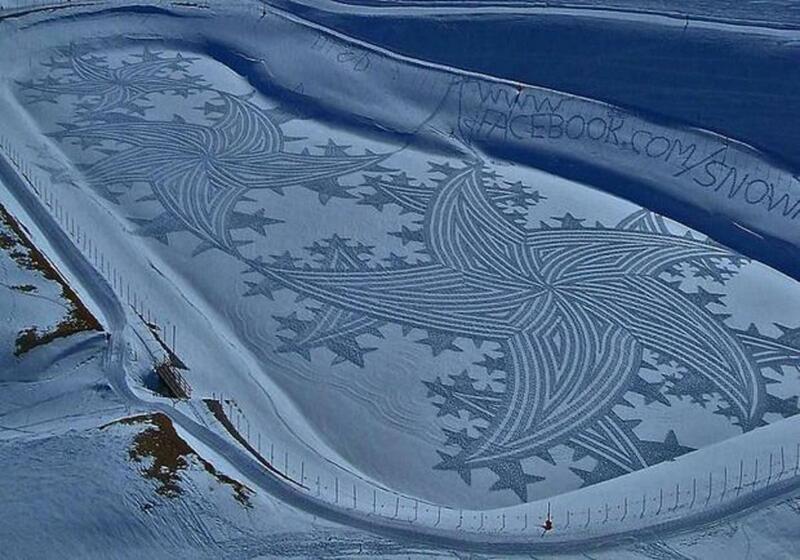 Beck’s artwork has reached the size of crop circles and even the size of three football fields. But no matter the size, all of his pieces begin the same: as sketches guided by a protracted and ruler. 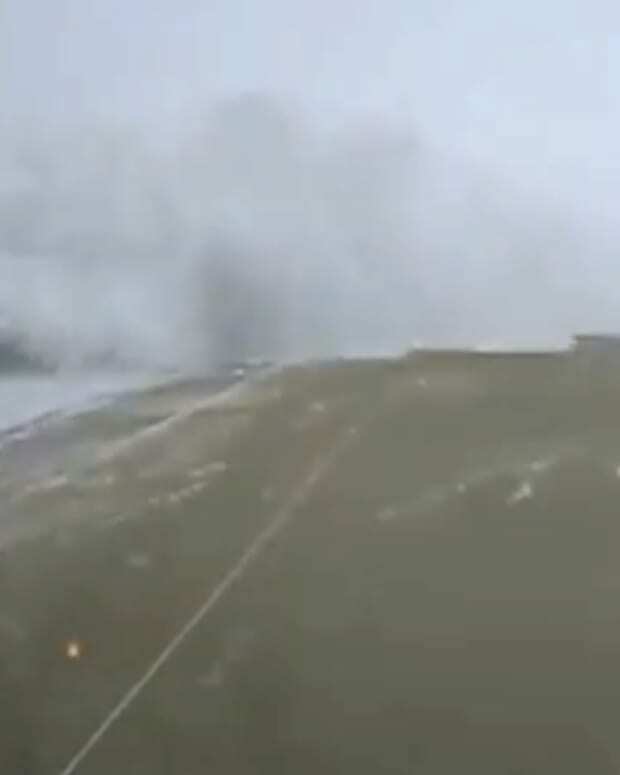 Beck then heads out to the snow to complete the actual, intricate, physical work. On average, the work takes about 10 hours on location, but it can take as long as two days to complete more intricate patterns, according to the Digital Journal. 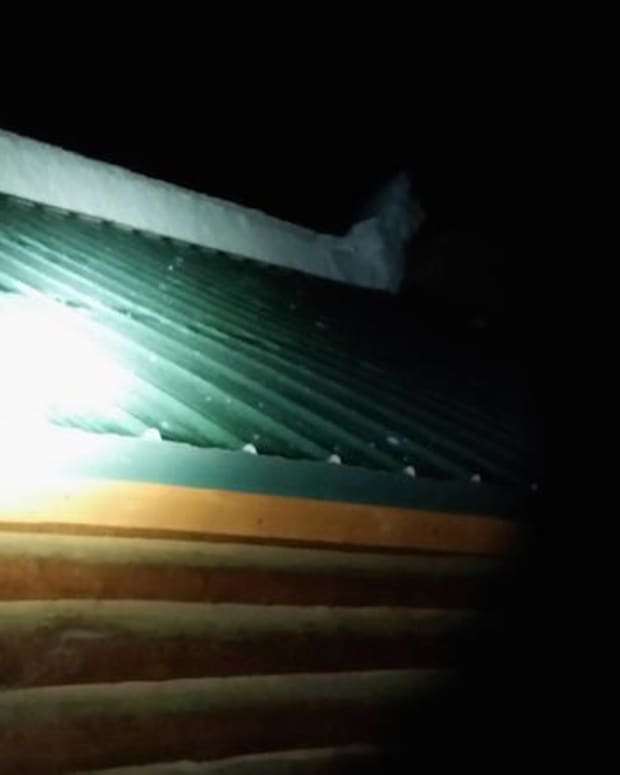 Most of the work is done at night in low temperatures. Beck’s grueling labor has allowed him to “gradually [become] famous,” he says. His Facebook page has reached more than 75,000 likes.